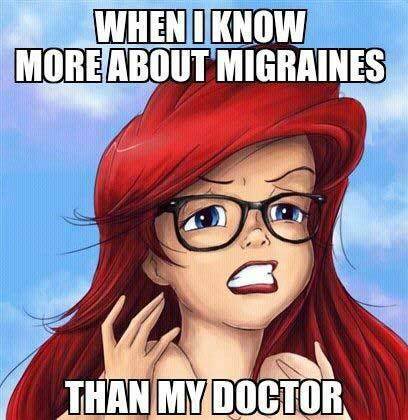 Migraines happen for a lot of reason. 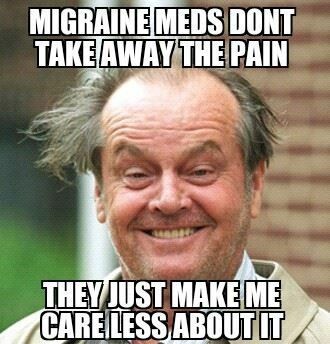 They can be due to your diet, hormones, stress level, sensory stimuli, sleeping habits or other physical factors. 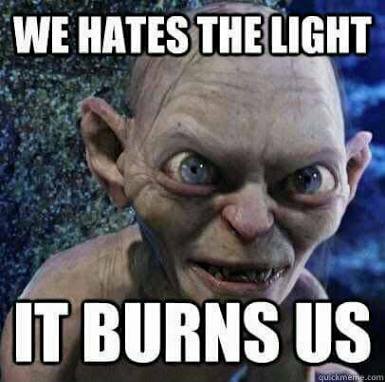 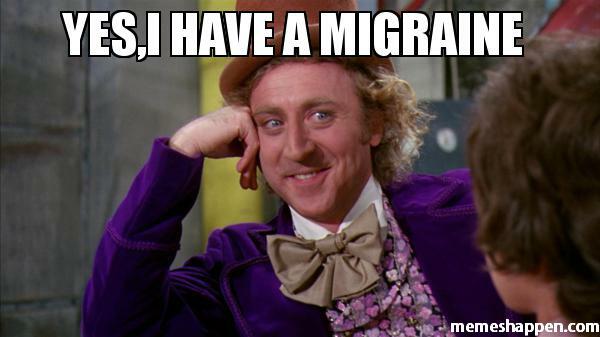 Whatever’s causing yours, we can all agree on one thing- migraines are bad. 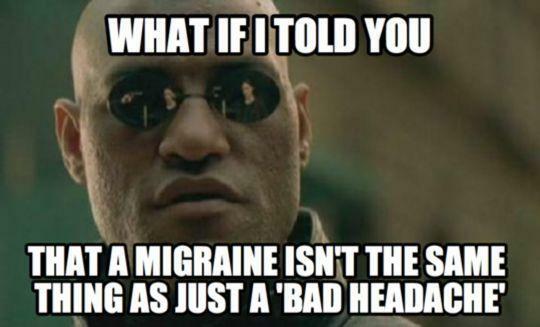 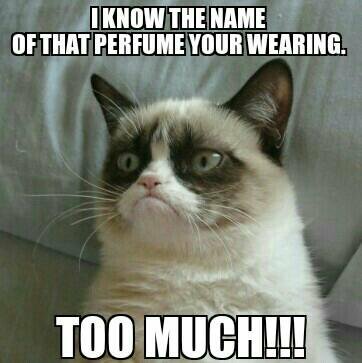 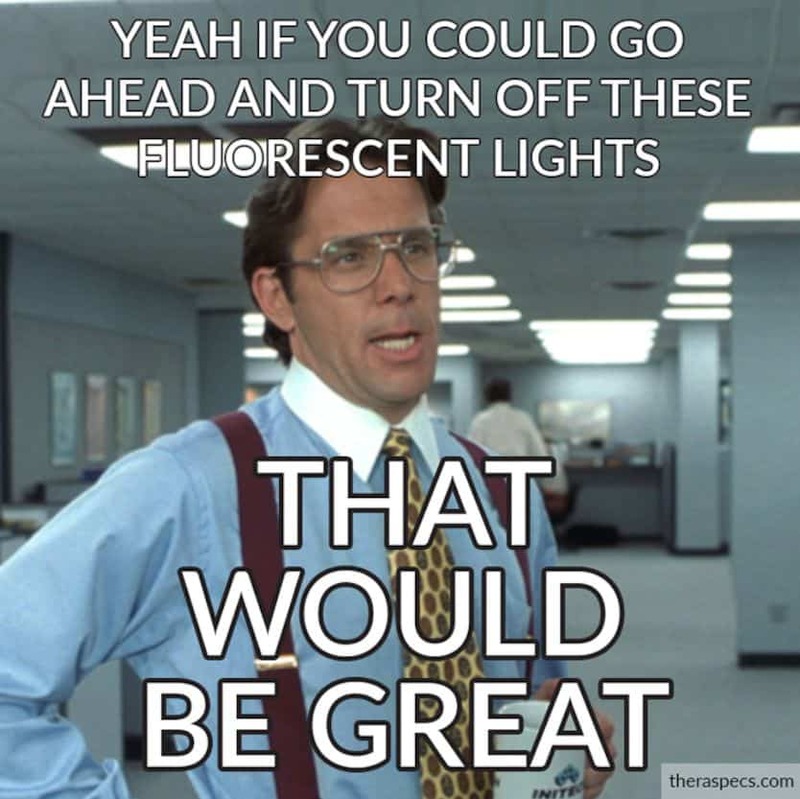 They are painful and can affect your productivity and daily activities. 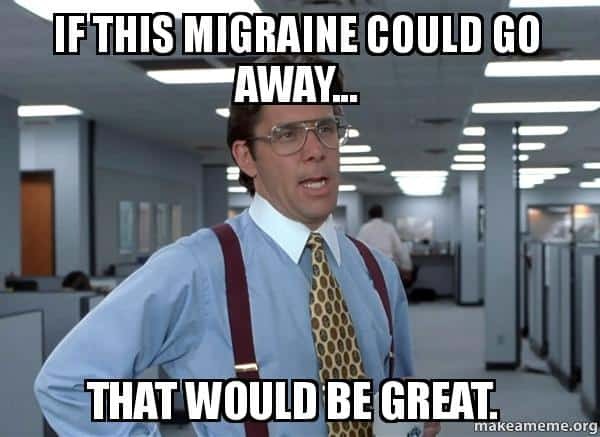 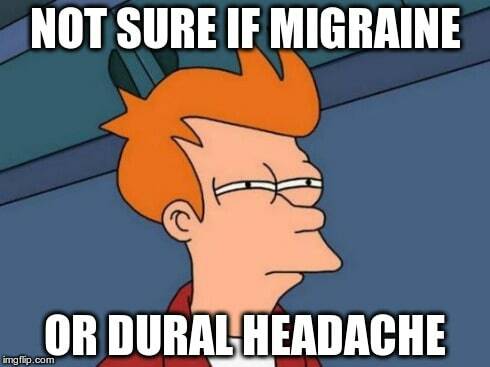 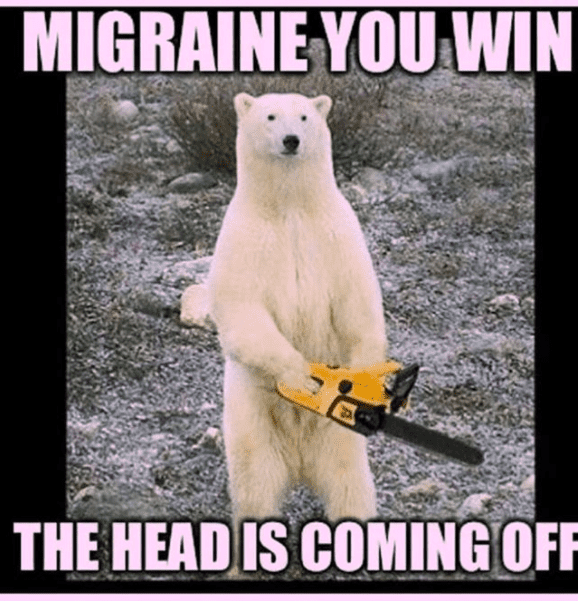 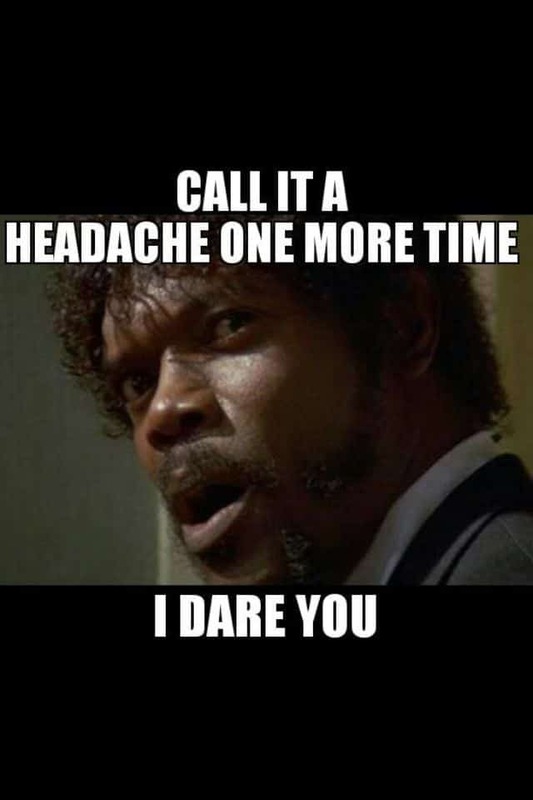 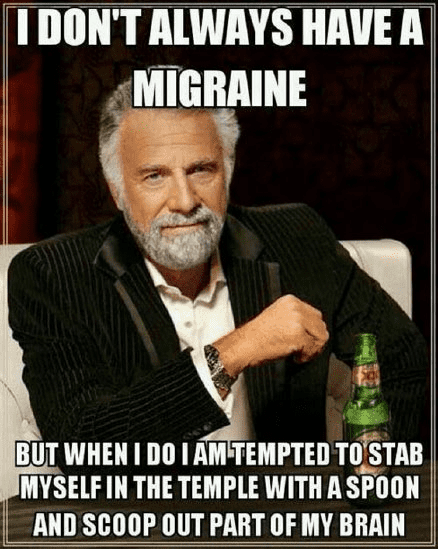 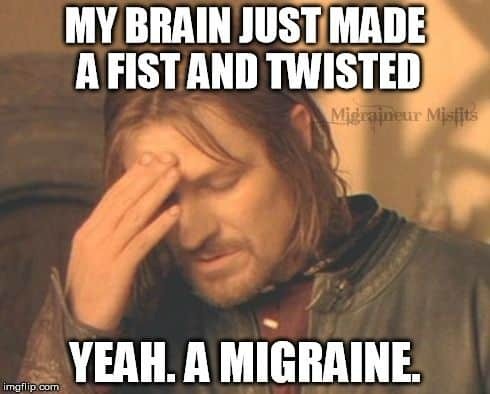 If you are currently experiencing an episode, then this migraine meme collection can hopefully ease the pain. 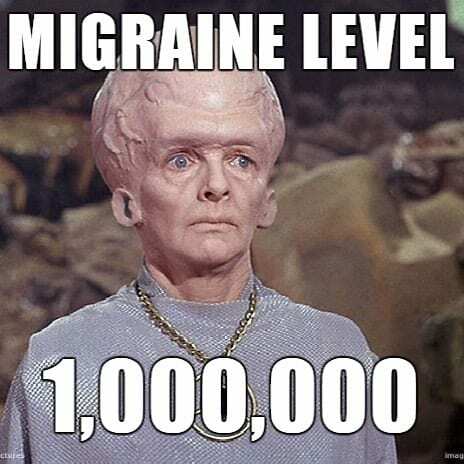 Scroll down, relax, and just enjoy the memes. 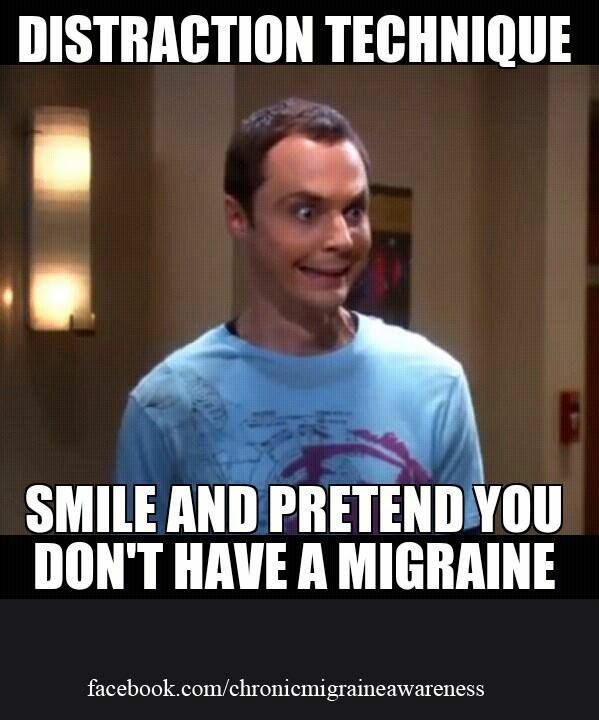 Who knows, a good laugh can be all you need to feel better. 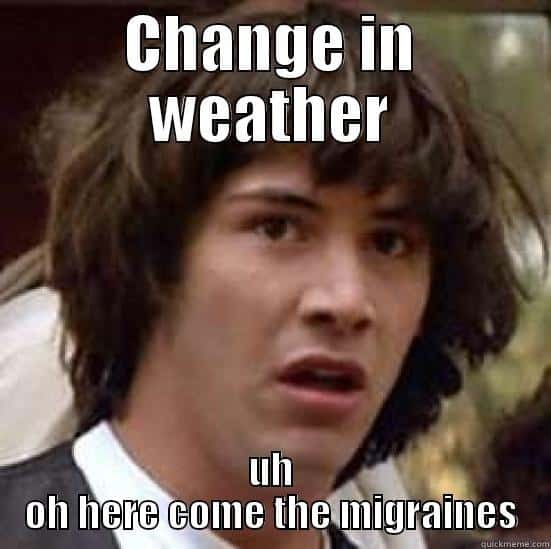 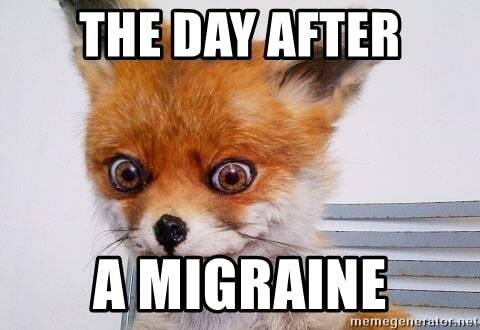 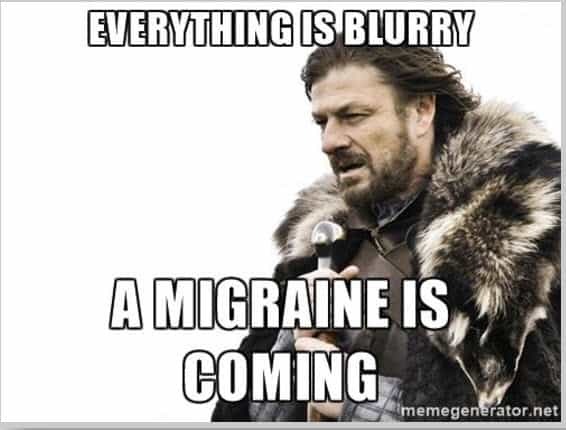 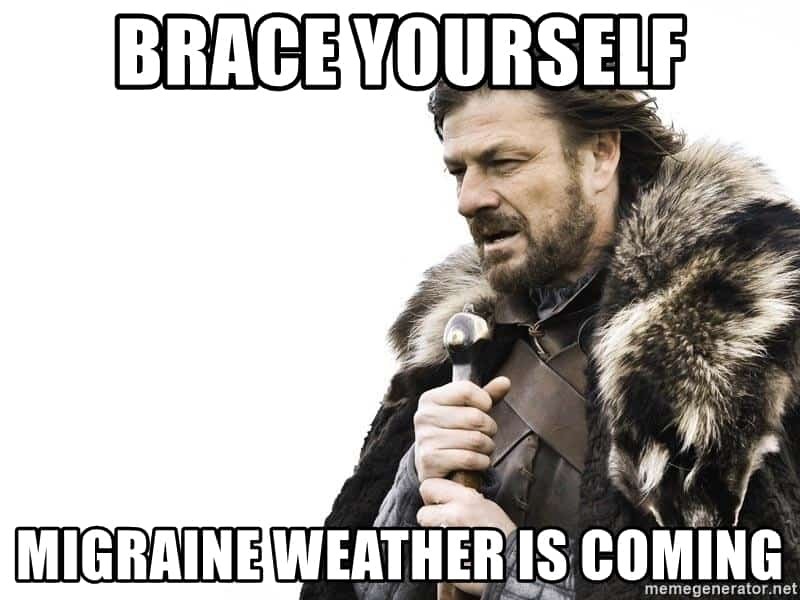 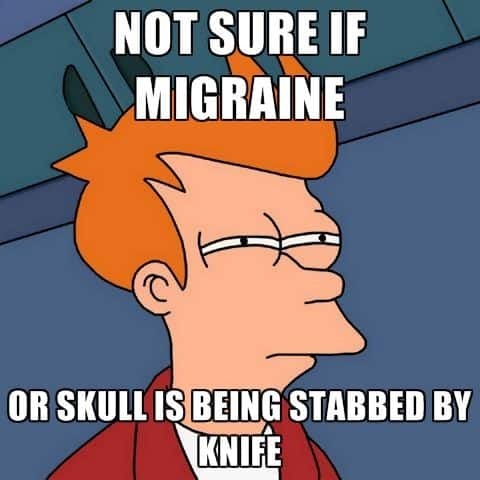 Don’t forget to pick your favorite migraine meme and share it on all your social media accounts.